Spring is the season of hope, renewal, and possibility. We open our windows to allow the fresh spring air to cleanse our home and mind. We clean out our home and put away the winter gear, hopefully including the shovels, and make room for summer. It is time to bring out the porch chairs, bicycles, and grilles. We welcome the warm breeze and the longer days. There is a hope that comes with the change in seasons. We anticipate the end of the school year marking another year of growth; having more time for play with longer daylight hours; a fresh routine full of summer activities including casual visits with neighbors, walks through the park, sitting outside, and meeting friends for a hike. There are hopes and dreams of what summer will look like even though we know that there won’t be quite enough time for everything. 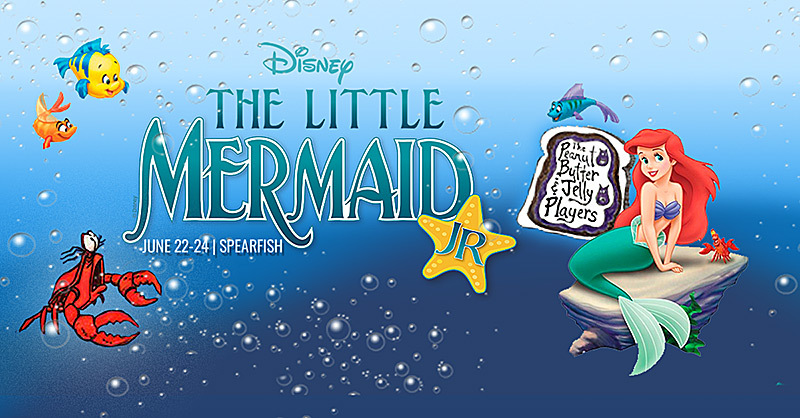 The 2018 Peanut Butter and Jelly production is Disney’s “Little Mermaid, Jr.” Performances are June 22-24, 2018. Ann Froelich directs the play. This classic Disney story takes place in a magical kingdom beneath the sea, where a beautiful young mermaid named Ariel longs to leave her ocean home to live in the world above. Scroll down for registration and ticket information. KMOH Variety Review: A Live Radio Play | May 3-6 | Radio you can see. 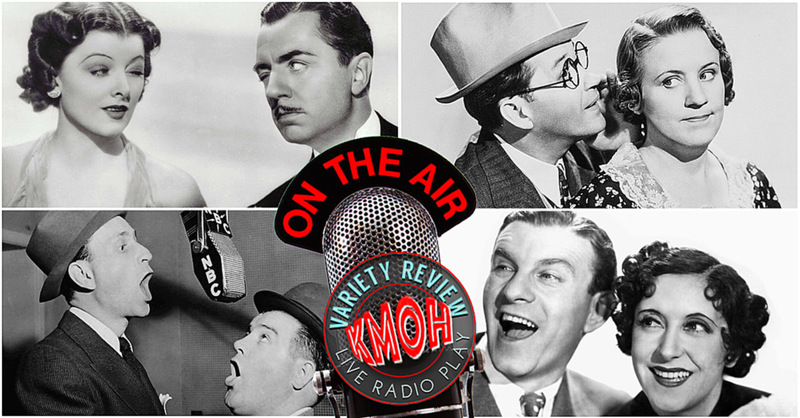 “KMOH Variety Review: A Live Radio Play” is RADIO YOU CAN SEE! Be entertained by a different musical group each show. 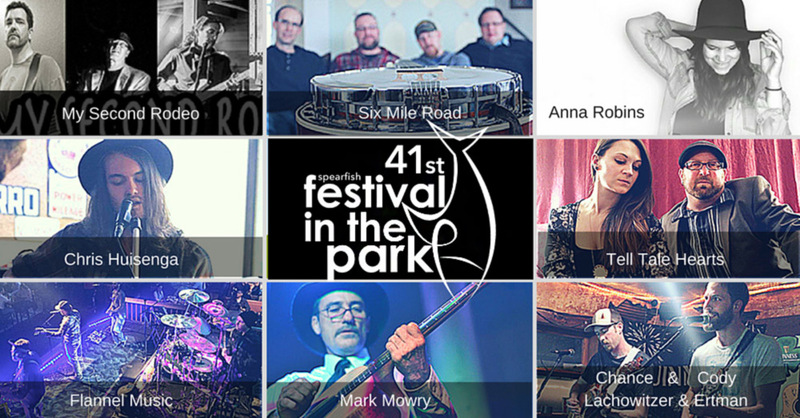 LEARN MORE about KMOH Variety Review’s lineup, cast, and live music! The Matthews and ArtCentral announce the summer of 2018’s community project, “Connecting Our Community Through Linking Fences.” In 2017, three artists created large works on City of Spearfish fences, and a dozen more community groups and individuals worked together to create their own fence projects. 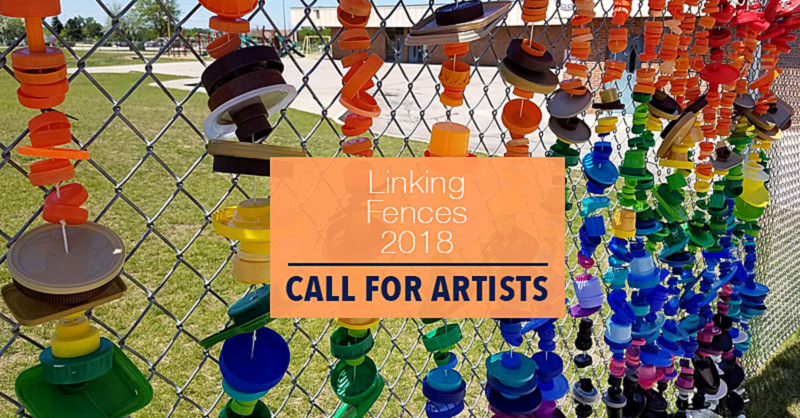 Through this project, we are inviting the community to join us in creating community art projects on the chain link fences throughout Spearfish. We encourage the community to partner with neighbors, friends, organizations, and strangers alike to take part in Linking Fences.